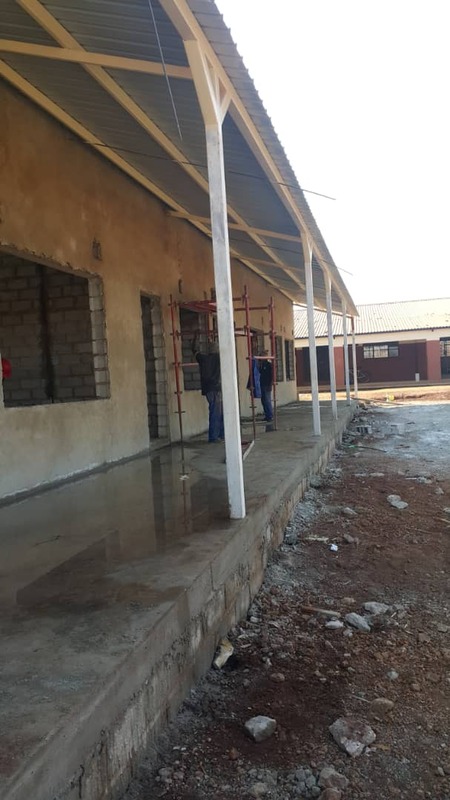 We are so very grateful for your generous donation to support the building of the secondary school classrooms for Linda School and wanted to let you see what your gift has enabled. 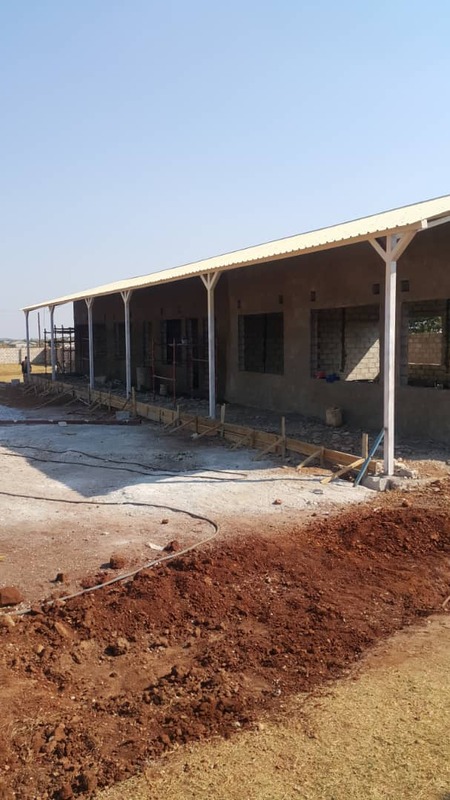 The trustees found and appointed a project manager and builders after their visit in late June and the contract was agreed in July. 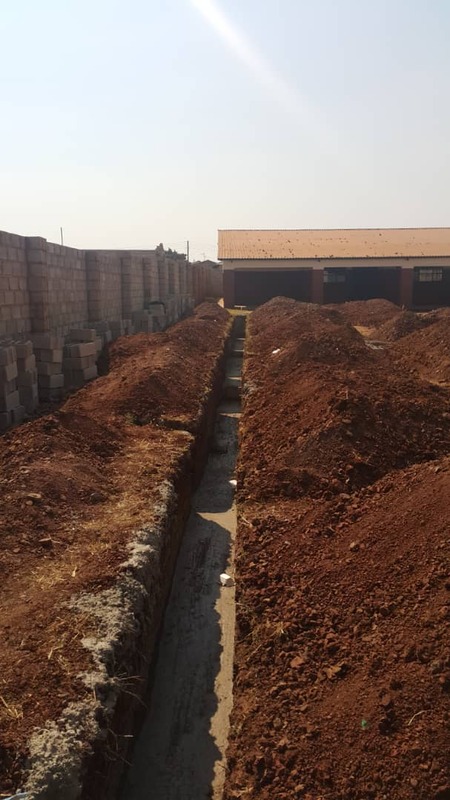 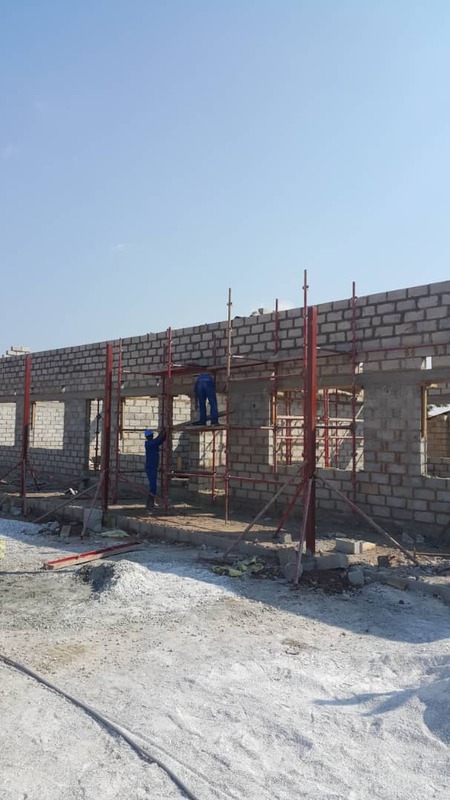 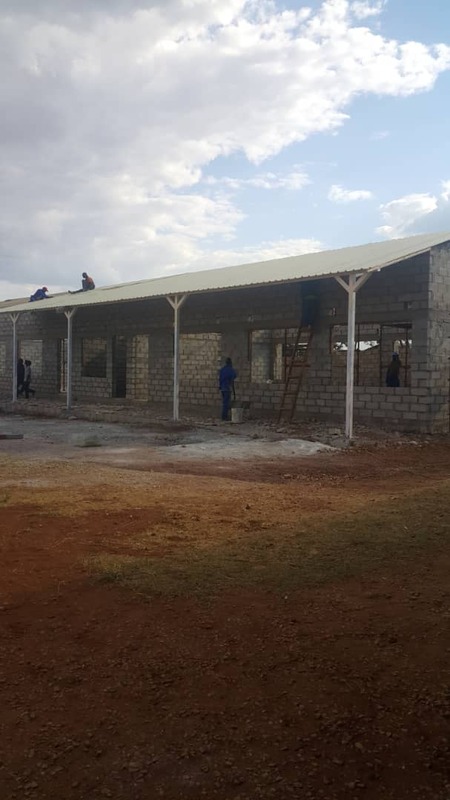 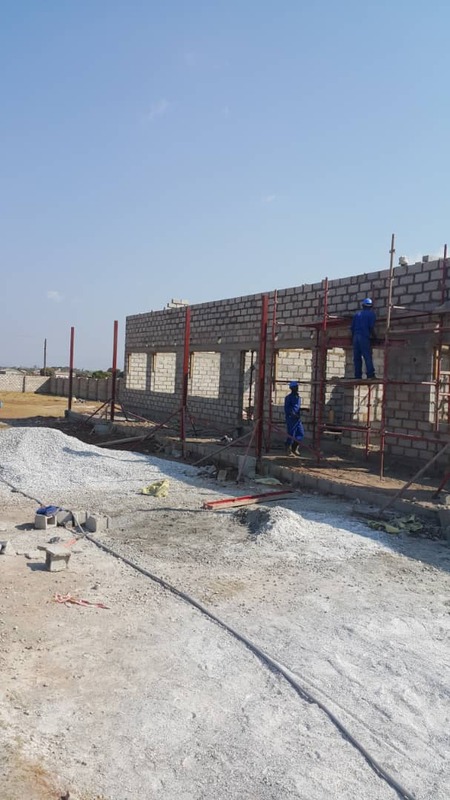 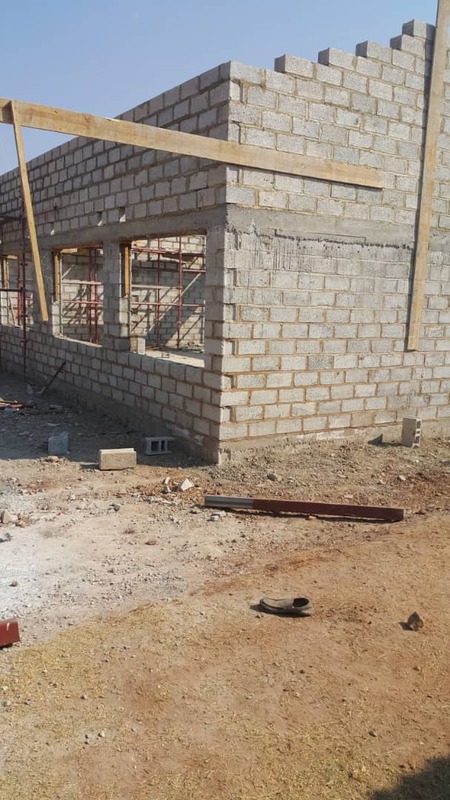 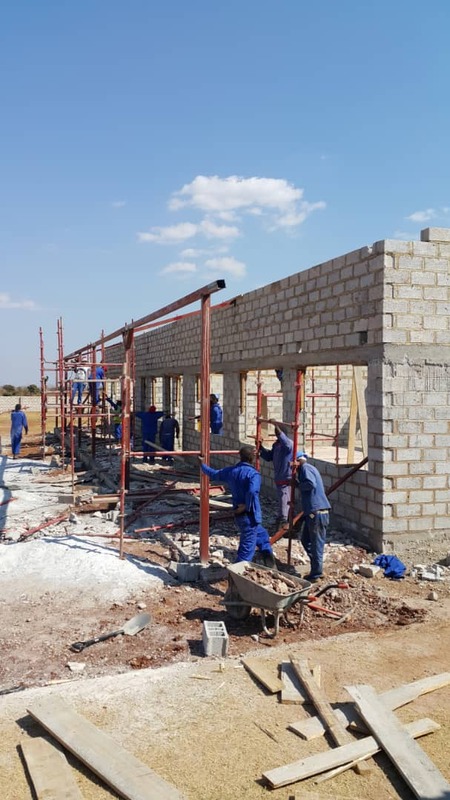 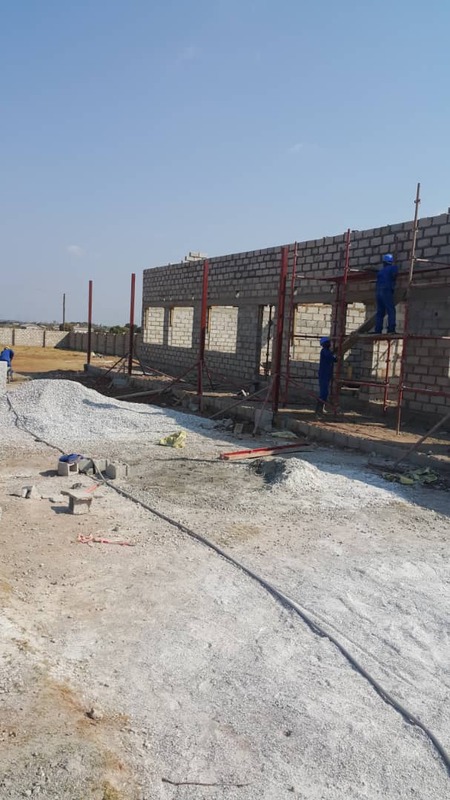 The photographs attached show the progress of the building since work started in early August with completion expected in 14 weeks meaning that the school could open a Grade 10 class in January 2019. 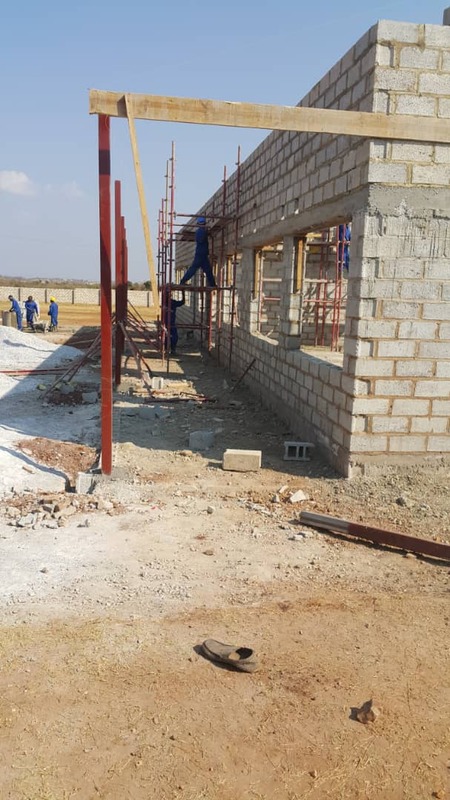 As you can see progress has been rapid and the roof is now on with internal plastering, electrics and windows and doors being the next stage. 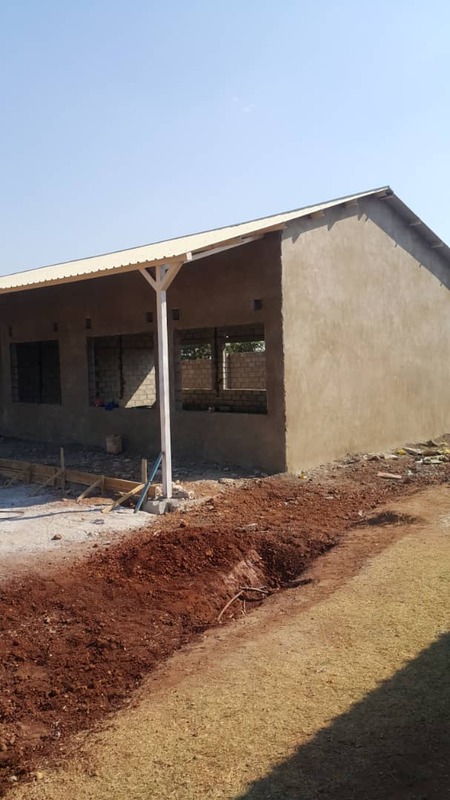 The Headteacher Doreen Nzila is overcome by your generosity as it is enabling her to fulfil her dream of a secondary school for the pupils of Linda. 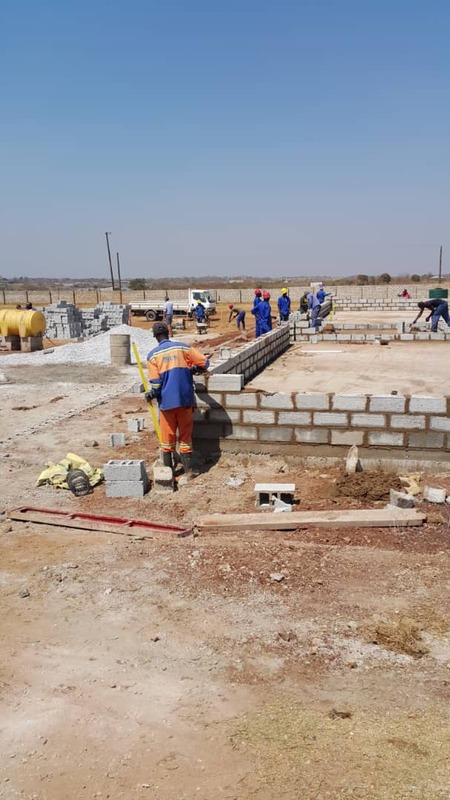 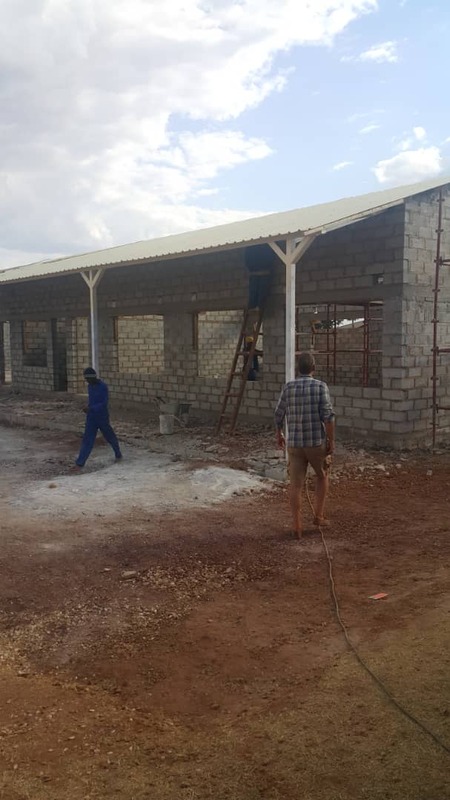 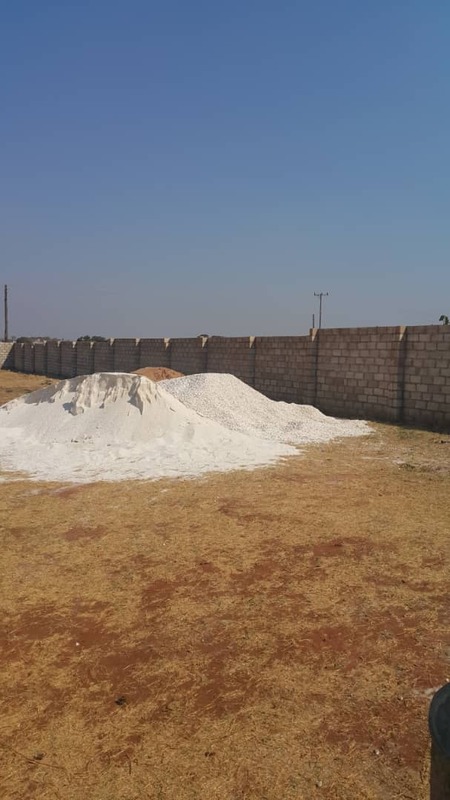 We are expecting that the work will be completed ahead of schedule and that Sue and Jeff Allen will be able to open the building on their next visit to Lusaka in late October. 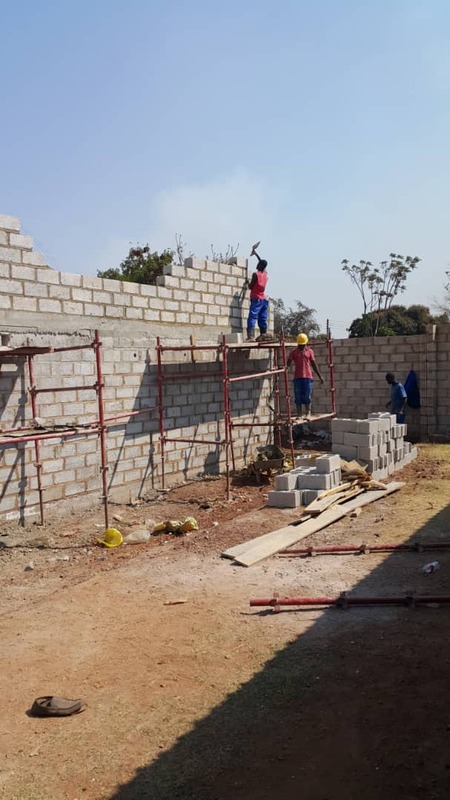 We have featured our campaign for the secondary school on the VisionZambia website here and we continue to raise funds to equip the classrooms and provide scholarships for the new secondary school pupils. 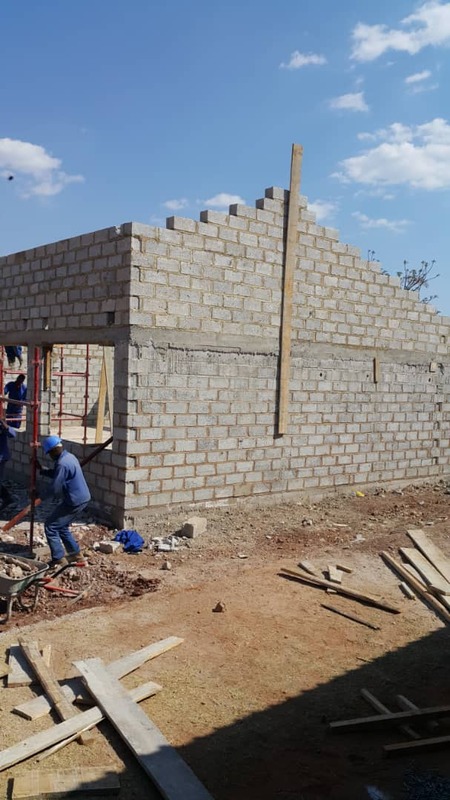 I’ll be in touch again when Sue and Jeff visit the new building.